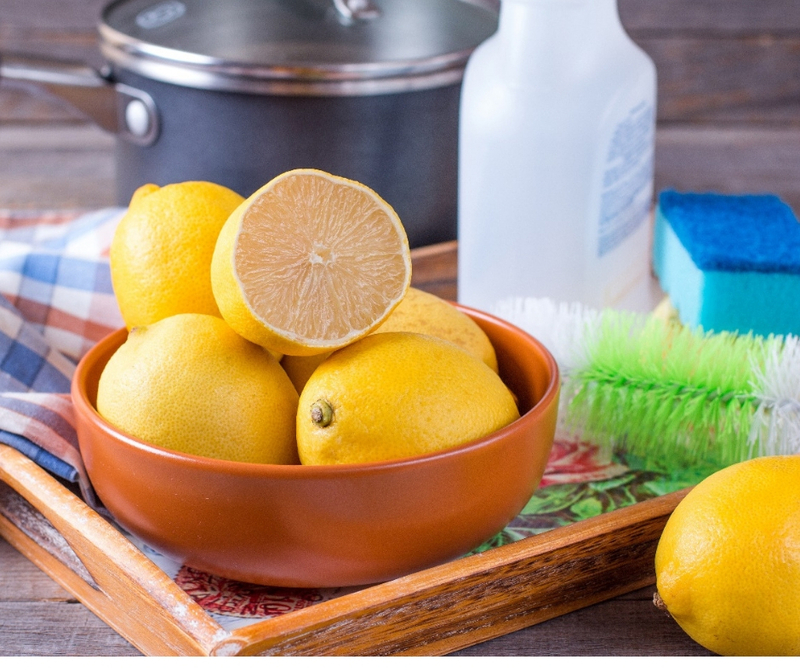 Aromatherapy is more than using scented candles to relax and feel good. It is a truly valuable and useful practice that has been studied and proven to help balance many aspects of your life, starting with your mind and body. Mildly scented rose oil provides an intoxicating lift for your sagging spirits when your emotions can get the best of you. The highest “note” of perfume, rose oil symbolizes love, pure and simple, and increases your feelings of happiness and mental well-being. With its ultra-feminine, floral scent, rose essential oil can be the perfect aromatherapy antidote for depressed feelings. Rose’s ability to soothe the senses increases even more when mixed with more grounding oils such as lavender or sandalwood. 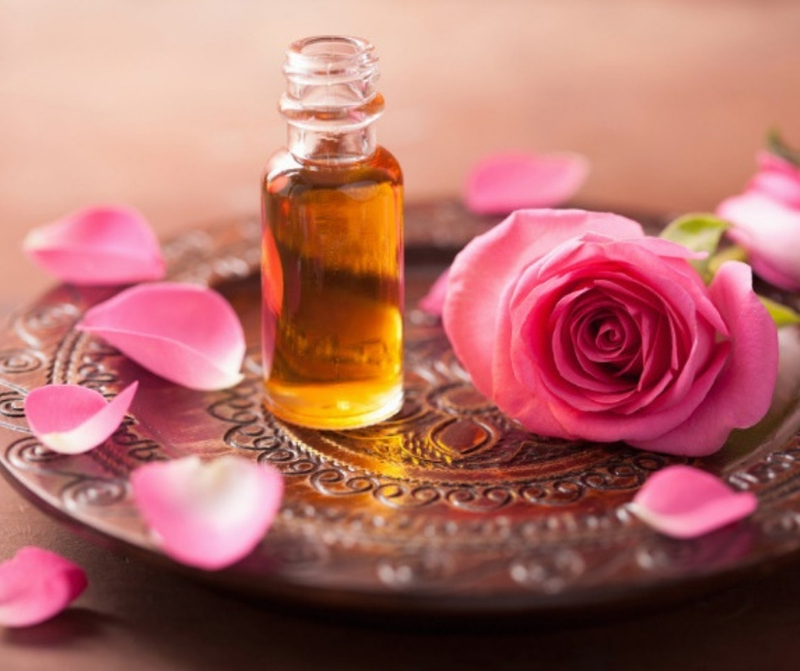 Benefits of rose oil include being antidepressant, antiseptic, antispasmodic, aphrodisiac and astringent in nature. Rose oil boosts self-esteem, confidence, and mental strength while efficiently fighting depression and stress. 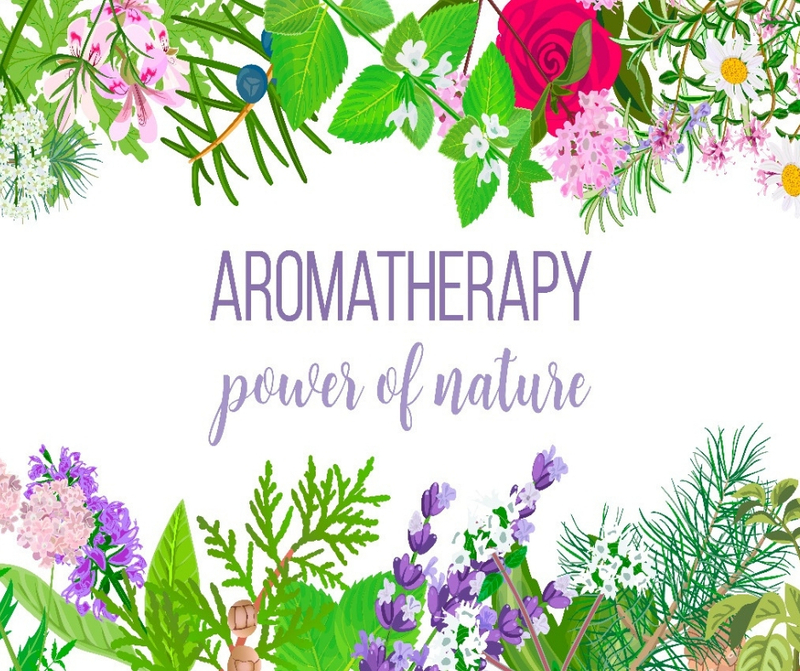 Any essential oils derived from conifers and woody plants such as sandalwood, pine, rosemary, cedarwood, vetiver or lavender gives an intensely grounding effect on dreamy, empathic personalities. Cedarwood, in particular, can help. It acts as a defense against toxins which reduces inflammation and returns the body to a healthy, balanced immune state. For people who are subject to nervous tension due to their propensity for worry, the antispasmodic nature of cedarwood makes it ideal for relieving restless leg syndrome, asthma, and other conditions of the nervous system. Cedarwood oil also acts as an astringent and tonic, firming and toning the skin and muscles to help retain a youthful appearance. It can be effectively used to treat eczema which is a skin disorder of the sebaceous glands. If you’re subject to nervous maladies, vetiver oil delivers groundin mental relief by way of inhalation. This amazing essential oil is a common choice used in perfumes, and studies have been conducted to observe its positive effects on children who have ADHD. Sweet, floral jasmine oil delivers an aphrodisiac boost as it clarifies mental function. It also heightens the senses and promotes feelings of mental ease and well-being. Tap into sensuality by adding a few drops of jasmine oil to a diffuser. Or try mixing with grounding sandalwood for an intoxicating natural perfume that tickles the olfactory and nervous systems without overwhelming. Aromatherapy balances your life by starting with your mind. The simple act of relaxing your mind, breathing the healing scents in, and releasing the body tension is difficult at first. Relaxing scents like lavender, vanilla, and eucalyptus help you to take your mind off your problems and let the tension melt away. Mental calm soon follows.